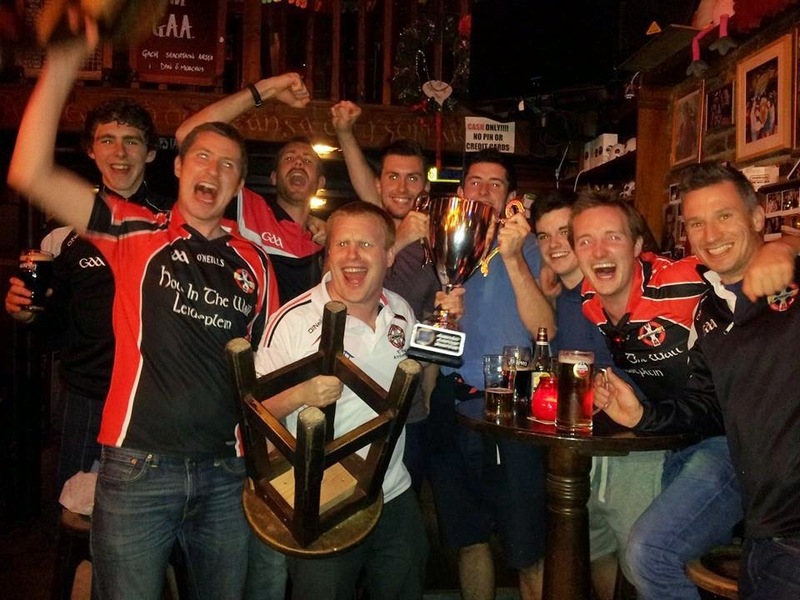 Amsterdam Gaelic Athletic Club: New Year, New Beginnings, New Sponsors! New Year, New Beginnings, New Sponsors! The 2015 season is nearly upon us already, and after last year's great achievements, and a number of European championships in the trophy cabinet, the stage is set for another successful season. Key to success on the field involves a strong committee working in the background. The club's AGM took place on Tuesday January 27th with an excellent turnout from the club's football, camogie and hurling teams, as well as a number of social members. Training for all codes will resume in mid-February, and details will be sent out via the club blog, facebook page, and twitter account. All new players are very welcome to get in touch. The club will also announce a number of social events to kickstart the new season over the coming weeks. As well as a new year, and a new committee, Amsterdam GAC is delighted to announce that our good friends at Dan Murphys Bar in Leidseplein have come on board as our new club sponsors.